A sweetly trippy track from The Frightnrs – one that almost somewhere between rocksteady and lover's rock – but with enough of a bassline to keep things in a funky stepping mode throughout! 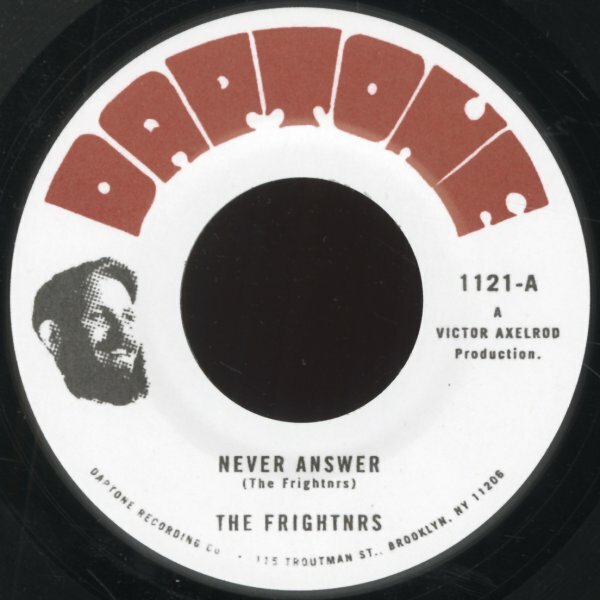 The vocals are mighty nice, almost in an old school Jamaican soul style – and "Questions" is a great dubby take on the main cut, put together with a heck of a lot of echo! © 1996-2019, Dusty Groove, Inc.